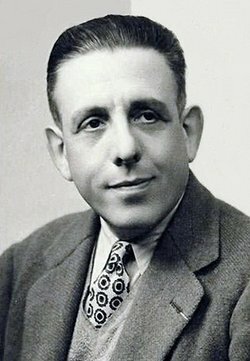 One of the great melodists of the twentieth century, Poulenc was largely self-taught as a composer. In the early 1920s he belonged to the Paris-based group of composers Les Six who led the neo-classical movement, rejecting the overstated emotion of Romanticism. Following the death of a clse friend in the 1930s, Poulenc rediscovered his Roman Catholic faith and replaced the ironic nature of neo-classicism with a new-found spiritual depth. By his own admission, Poulenc was no revolutionary, yet the transparent simplicity of much of his output, particularly his vocal and chamber music, places it alongside the finest of the century.